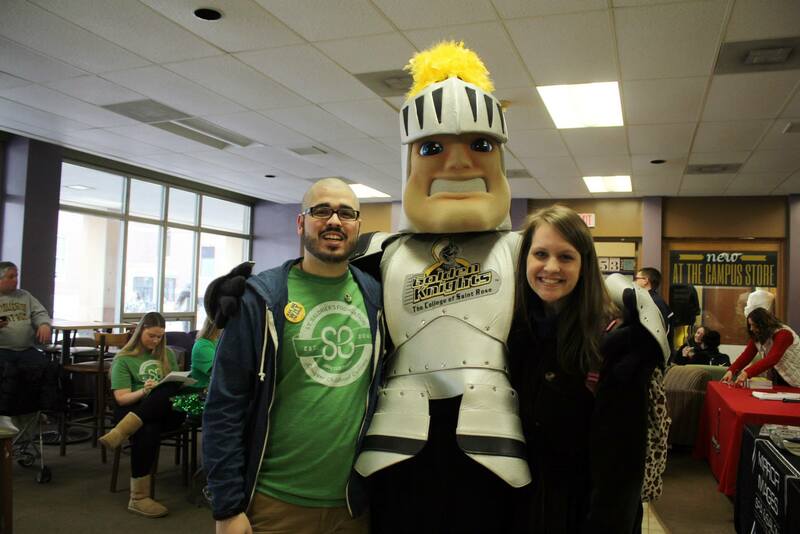 Kate Maher and Matt Ramirez with Fear at St. Baldrick’s Day! 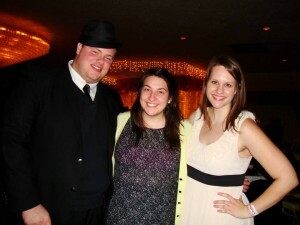 Kate at Semi Formal with friends Matt Vincent and Susan Walensky! Favorite Albany Hangout: Madison Station…. or a more appropriate one would be Washington Park during the daytime.